LBBA Community Workshop is back! 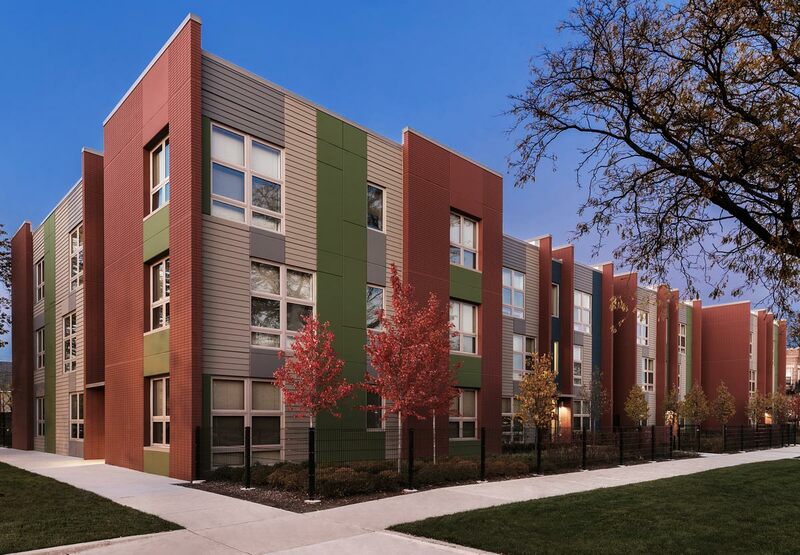 This summer’s “Lab” program is cityLab; a summer workshop that will study human interaction, environmental health, and the built environment at Westhaven, the replacement housing for Henry Horner Homes in Chicago’s Near West Side. 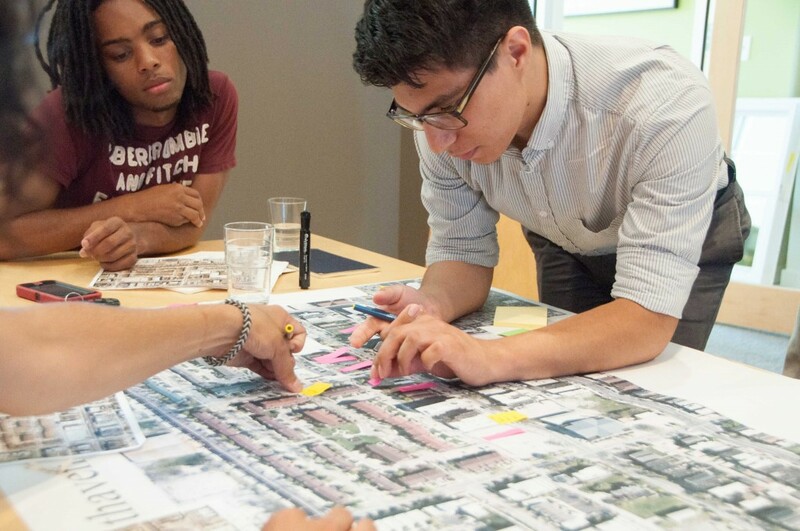 For six weeks cityLab interns will observe and survey the site, interview residents, and use their data as a lens for understanding key urban issues and the role of design in public housing transformation. 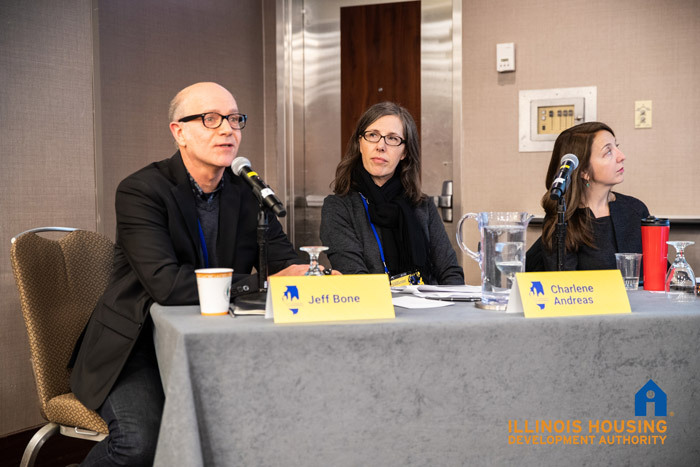 Working with Brinshore Development, our goal is to identify the needs of Westhaven residents, inform the design of a successful rehab at Villages of Westhaven, and, in the process, empower our students with the knowledge and skills to positively change the places where they live. Visit the cityLab website (citylab.landonbonebaker.com) to learn more about the team, read daily blog posts, and view photos and data. All are welcome to attend our weekly “Smartluck” lunches, which are lunch and learns designed to provide students with the opportunity to collaborate with local experts to enhance their work. See the full schedule below and please RSVP in advance to mjarr@landonbonebaker.com. Oh, yeah — “Like” us on Facebook! Join us at Landon Bone Baker Architects, 734 N. Milwaukee Ave. at noon. Lunch will be followed by a presentation and short activity. July 30 – Final Presentation – TWO chances to attend!